JUNE 16TH. 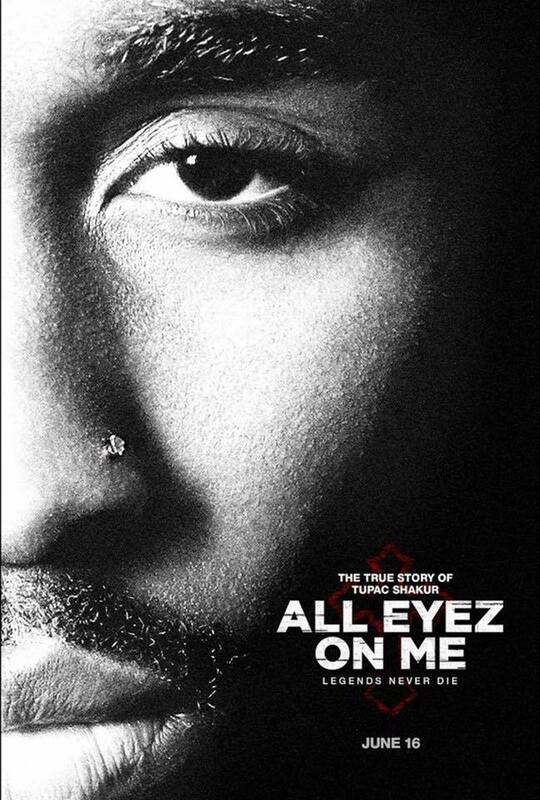 ALL EYEZ ON ME IN THEATERS! Keith Robinson portrays Tupac’s Manager: Atron Gregory in the highly anticipated biopic All Eyez On Me, in theaters this Summer!